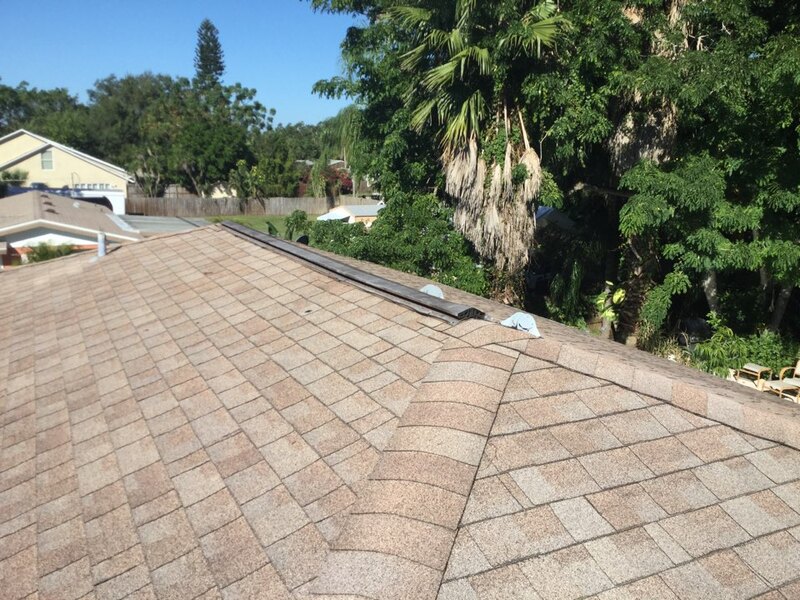 Since 1986, Roofing by Curry has been Sarasota’s most trusting roofing contractor. 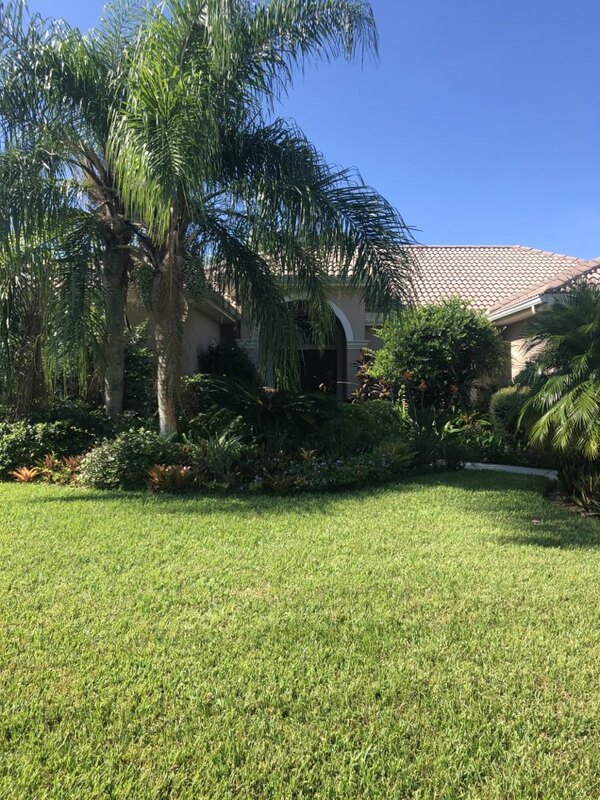 We’ve been providing homeowners and homebuilders throughout Southwest Florida with outstanding customer service and quality workmanship every one of those years, and we plan to keep it up for many more! 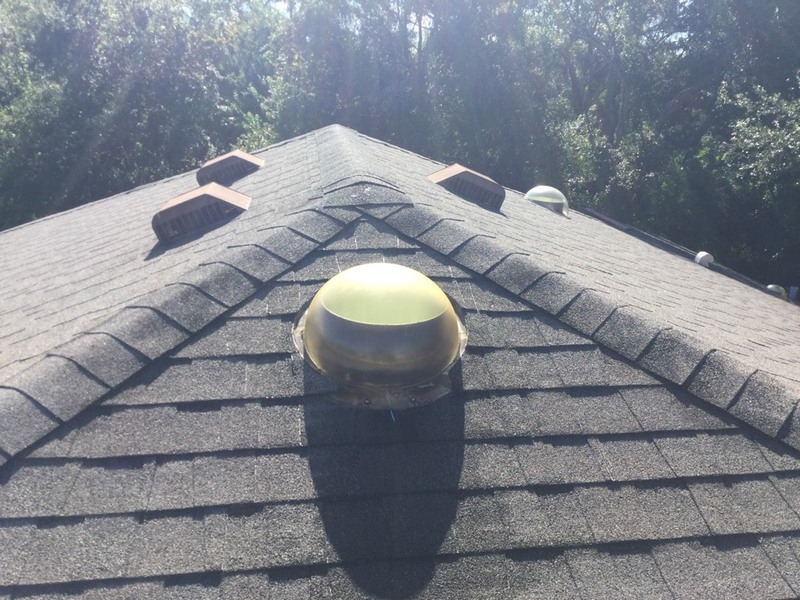 Roofing by Curry specializes in everything to do with roofing: roof replacements, reroofs, roof leak repairs, new construction roofing and even repair of rotted wood. 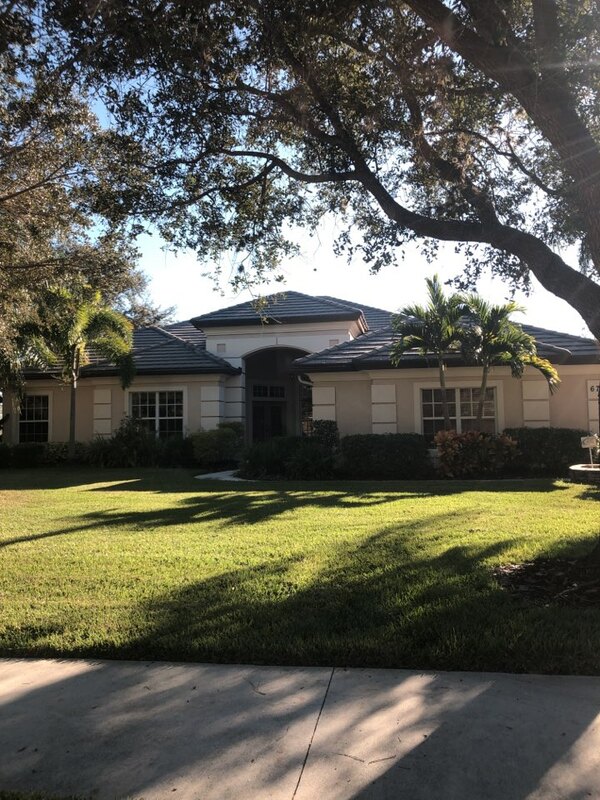 We’ve covered homes in every city from South Hillsborough to Venice for the most prestigious homebuilders in the area, so chances are there’s a home topped by Roofing by Curry in your neighborhood! If you’re not certain about the condition of your roof, Roofing by Curry can help. 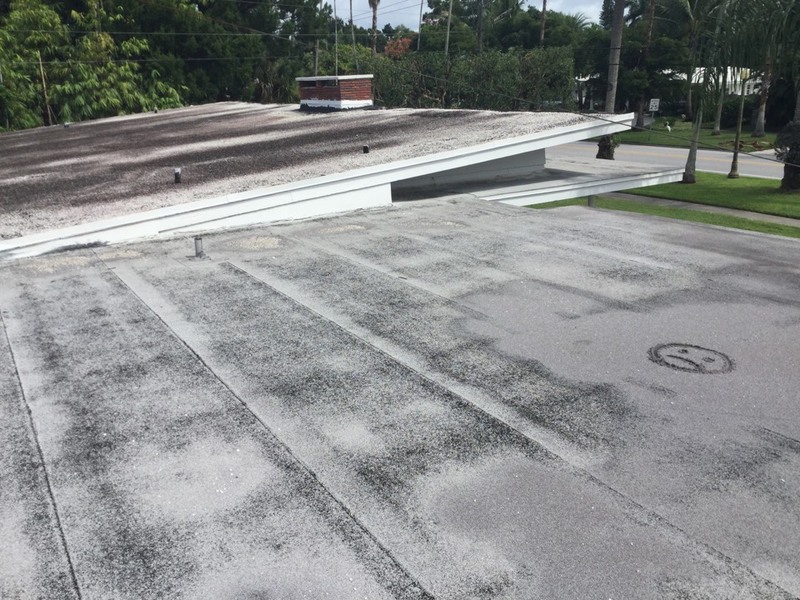 Our dependable Sarasota roofing contractors are expert at identifying, diagnosing, planning and repairing leaks and other roofing damage. 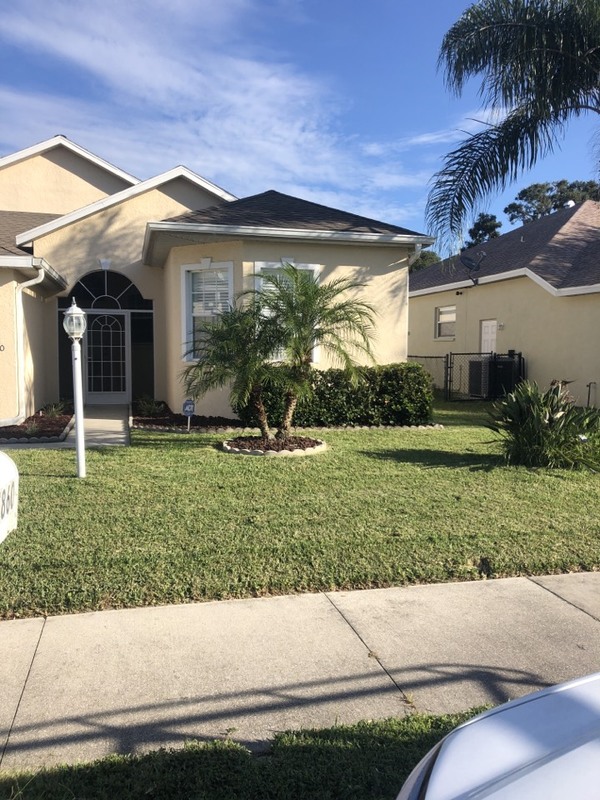 We have the best interests in you and your home in mind; we will not recommend repairs that aren’t necessary just to increase our bottom line. Our commitment to conducting our business with integrity and accuracy always takes first priority. In 2012, our company was one of only 127 contractors throughout the entire country to receive all three of the highest awards given by GAF, the nation’s leading shingle manufacturer. Known as the Triple Excellence Awards, these recognitions are given to the top roofing installers for Consumer Protection Excellence, Training Excellence and Installation Excellence. Receipt of the Excellence Awards benefits our customers, who have the satisfaction and peace of mind of working with a highly experienced, dedicated crew with a track record of success. 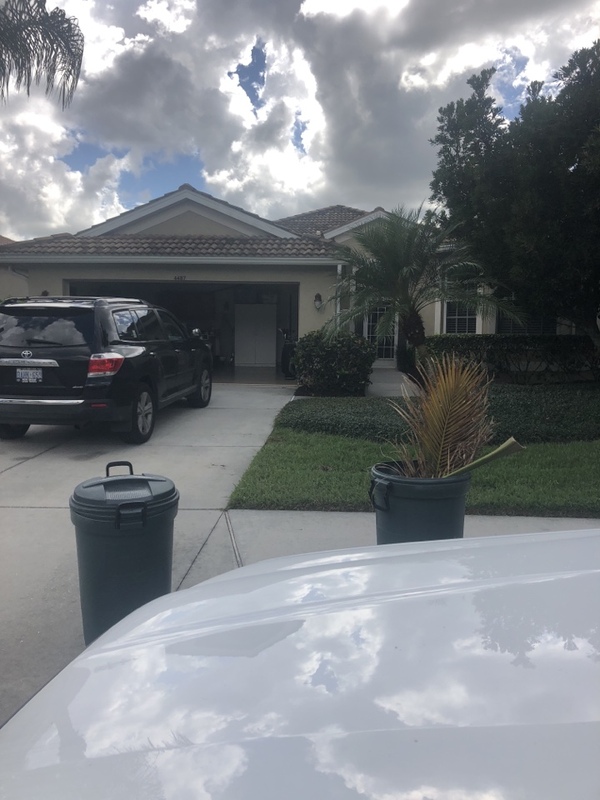 Give us a call at 941 270 4770 or complete the estimate request form on this site. We’d be happy to schedule a convenient time for us to visit your home. 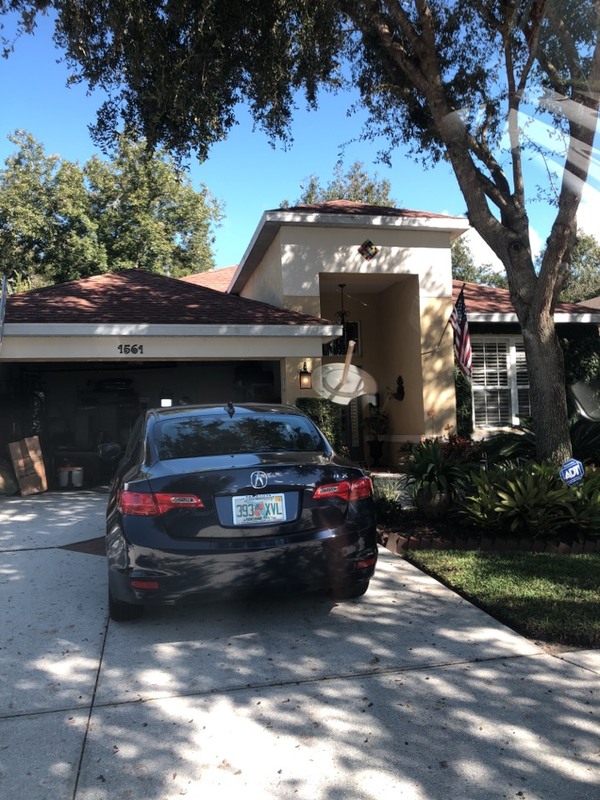 18 year old shingle roof needs replaced. Leak on the rear lanai of the home also found an area at the rave leaking. Gave a proposal to fix the roof system. Got called to the residence for broken tile call. 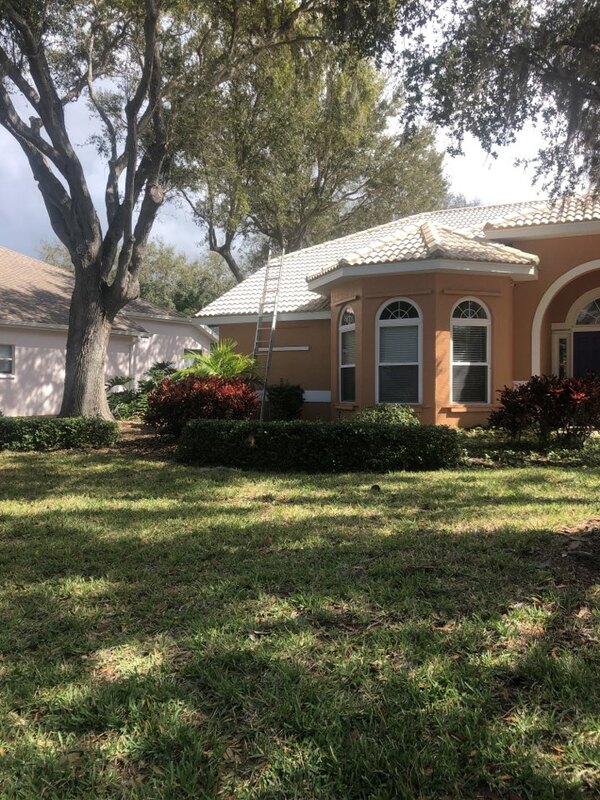 20 year old shingle roof needs replaced. 25 year old tar and gravel flat roof needs replaced.